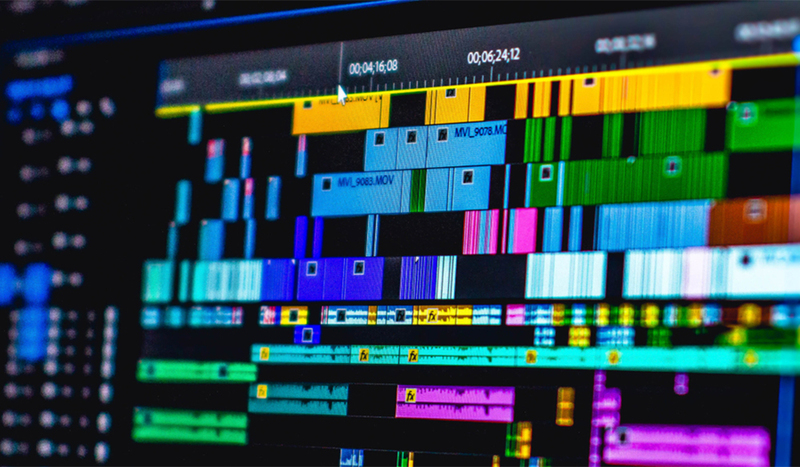 In this post-production guide, we take a look at maximizing your investment in an assistant editor for your film or video project. For many editors, it can be hard to admit when they need help. However, if you’ve been editing long enough, you know just what you can accomplish in a day — and just how many sleepless nights you can string together — before you have to reach out for additional support. I came up as an assistant editor when I was first starting out, so I can tell you that there are people who can help. As long as they’re duly compensated, and you give them the means to advance their careers, an assistant editor can be a great investment — and a huge help when you’re truly bogged down on an edit. So here are some tips and tricks for streamlining your workflow with an assistant editor. Speaking from experience (on both ends of this professional relationship), I’ve found that it’s equally difficult to find work as an assistant editor as it is to find a good assistant editor when you’re looking for one. 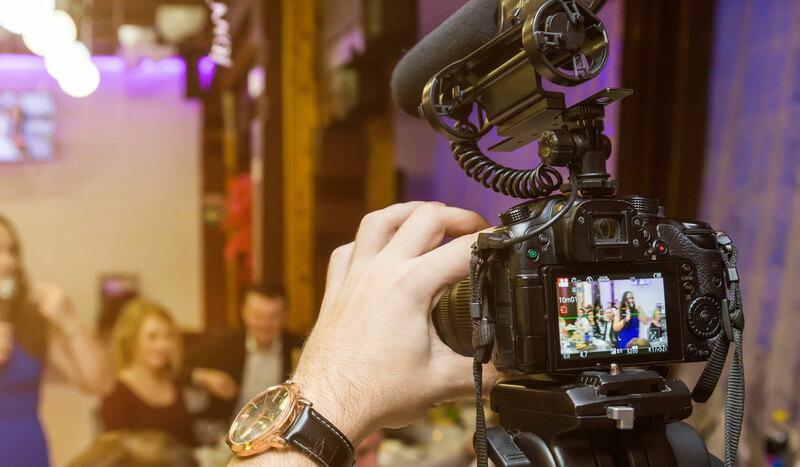 Your best bet is to connect with some sort of community or institution with a younger, eager pipeline of editors who are fresh enough to have the availability and hungry enough to find new projects to grow their careers. 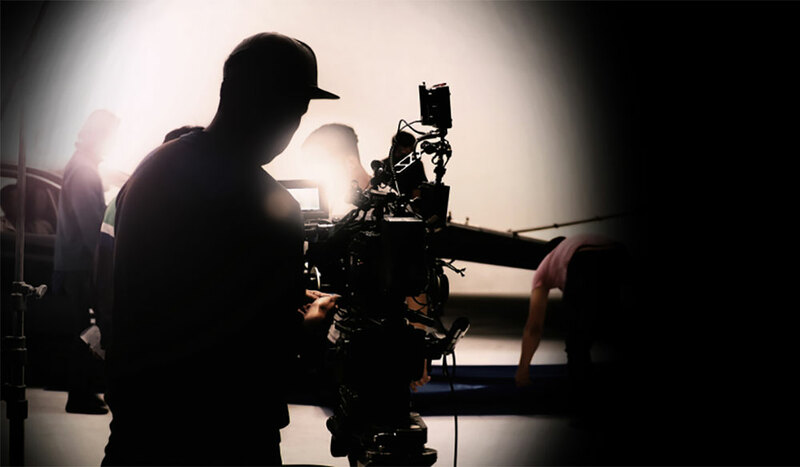 I’d recommend reaching out to nearby universities with film or RTVF programs — or connecting with local filmmaking communities, which might offer internships or job placement programs. When you do reach out to any of these resources (or post on job boards), it’s important to define your project and its scope. If your project is difficult to understand, no assistant editor will even know if they want to be involved. 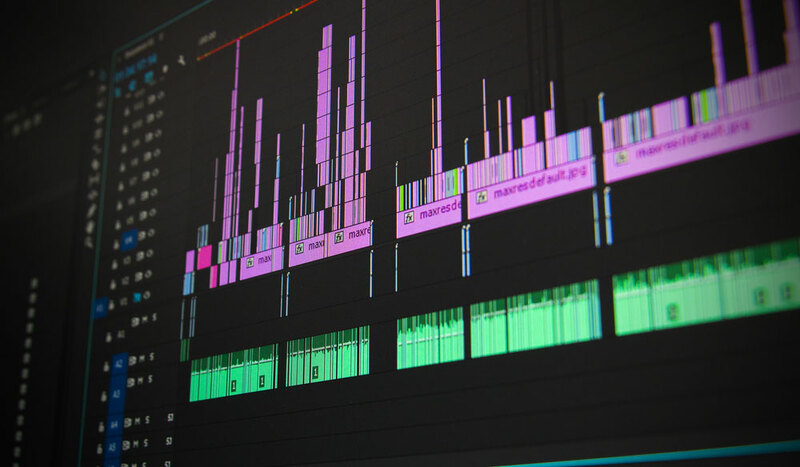 A good posting for an assistant editor should lay out what the project is and what the workload will entail — along with a schedule or timeline, what NLE or other platforms they need to use, and anything else you’ll need from them. This is the most important rule; ignore it at your own peril — and prepare for very few inquiries and poor results. You might even find yourself called out in film communities for exploiting young editors. Assistant editor rates vary pretty wildly across regions — and according to the individual job specifications. Even if you’re on the most bare-bones budget, try to find a way to compensate your assistant editors at a rate that would be fair to you. Don’t just leverage connections or “exposure” in exchange for actual compensation. 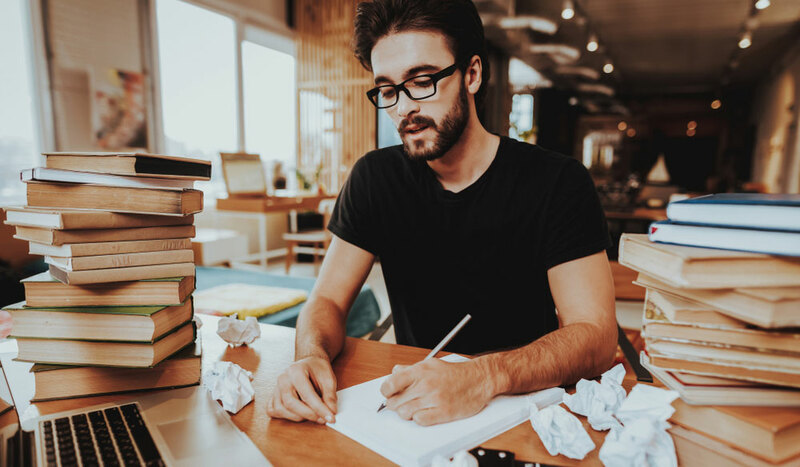 Once you outline the project for your assistant editor, the most important piece of information to include is the scope of their role and when the work is due. The last thing an assistant editor wants to get dragged into is an endless project that delays their payment or keeps them from taking on new projects. Sadly, this happens far too often, and it’s often the assistant editors, PAs, and other minor stakeholders who suffer the most. Keep a line of communication with your assistant editor open at all times. If they are just starting off, they may have more questions than you’re used to answering. If you’re truly hiring an assistant and not a co-editor, you should expect to give as much information, advice, and mentorship as it takes to get the job done. And remember — just because you know a project well (especially if it’s one you shot or have been involved with for some time), it doesn’t mean that the big picture is immediately clear to someone just joining the effort. Take some time, and pay things forward. Cover image via KORNBURUT WORADEE. 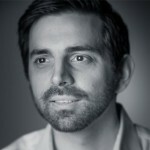 For more freelance and video editing advice and resources, check out some of these articles.